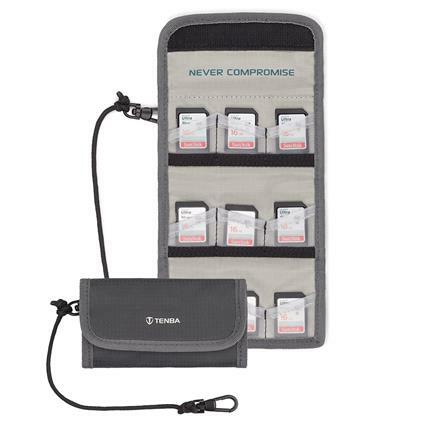 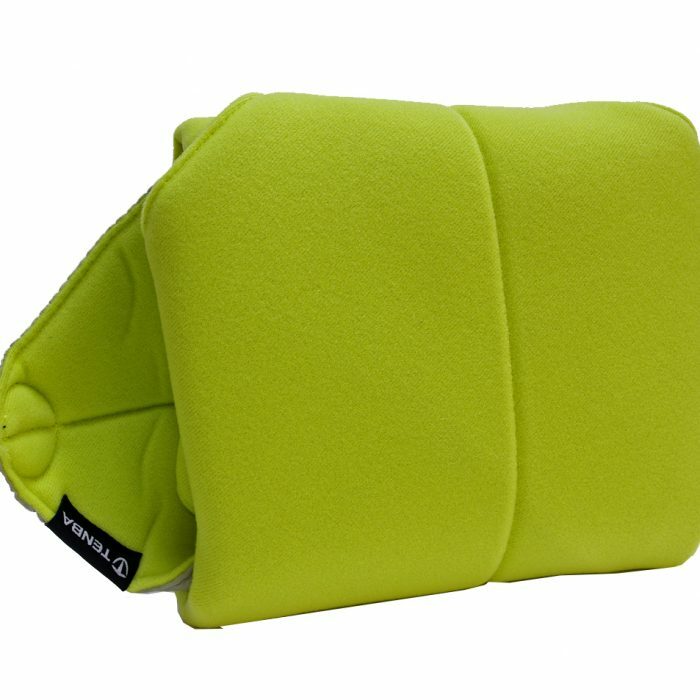 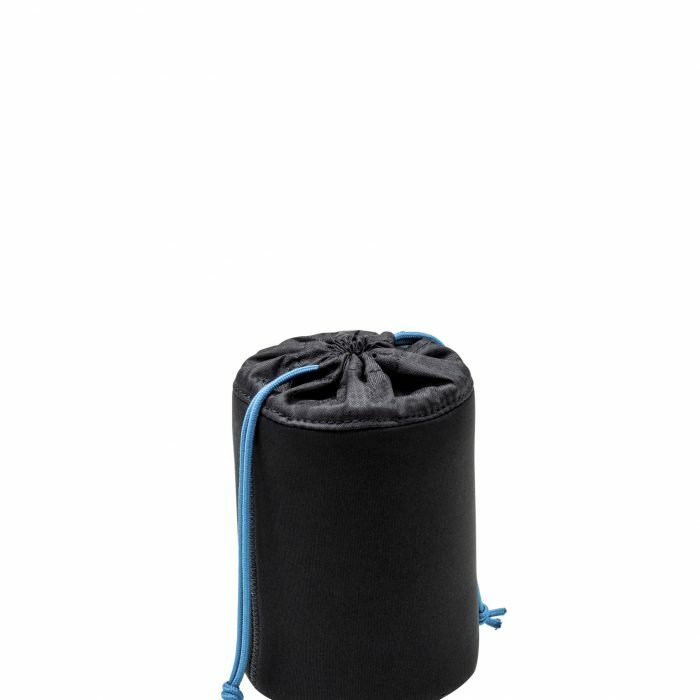 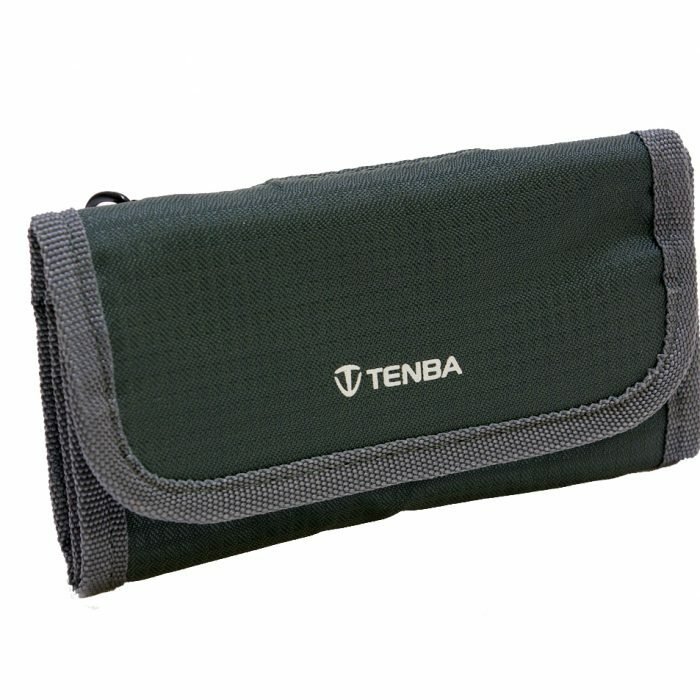 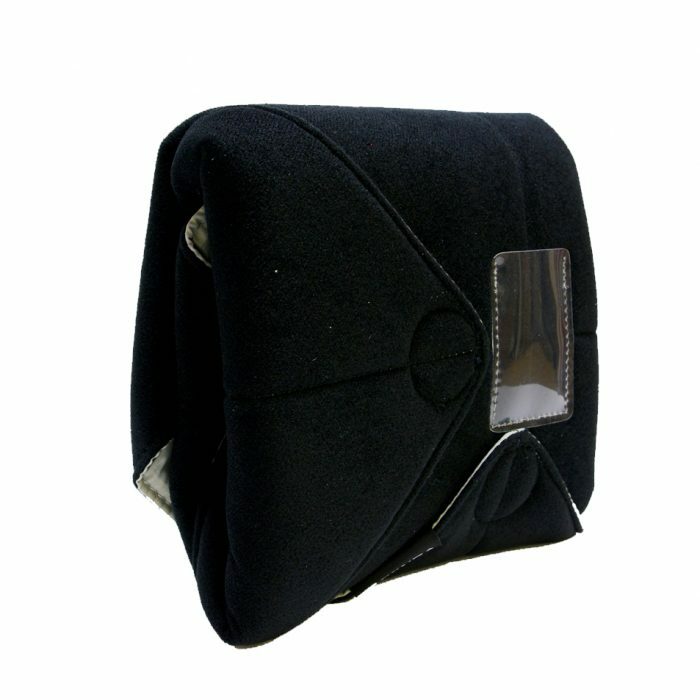 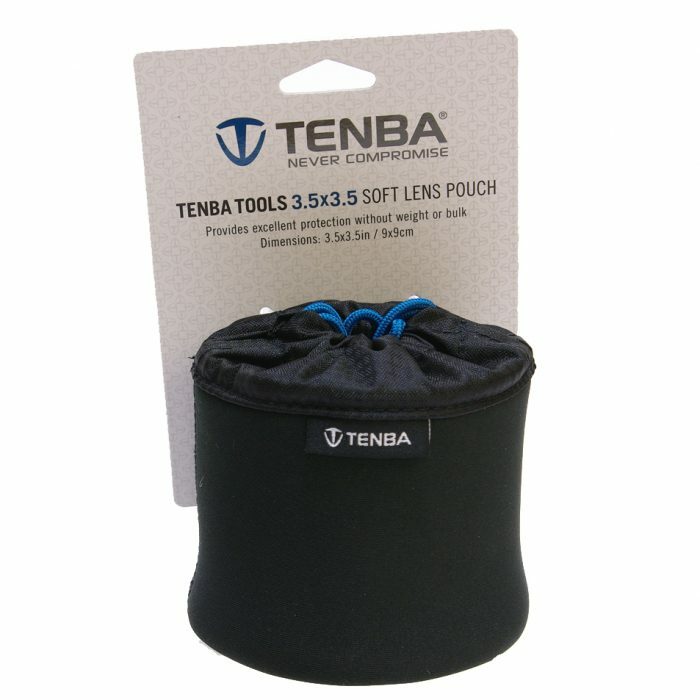 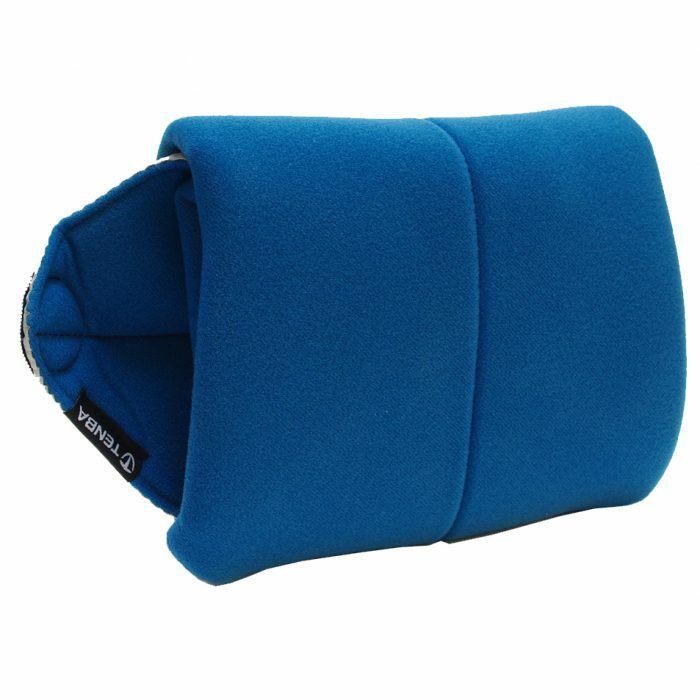 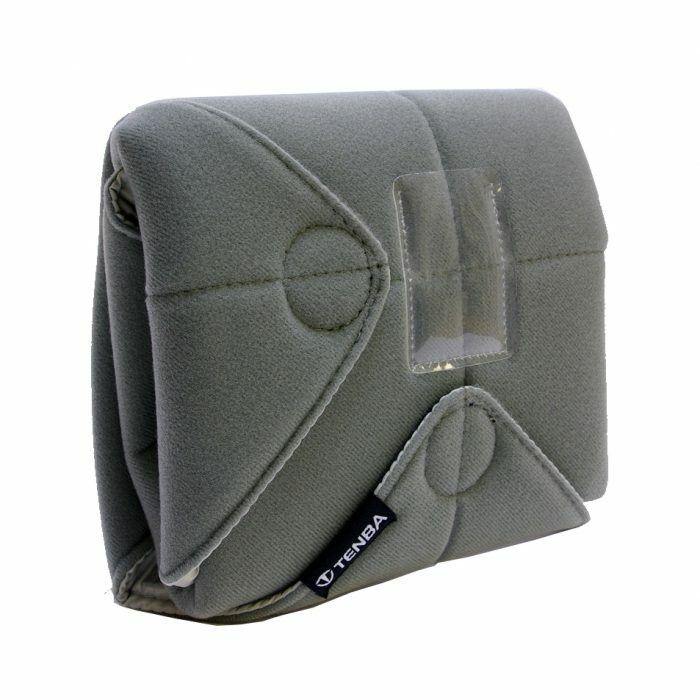 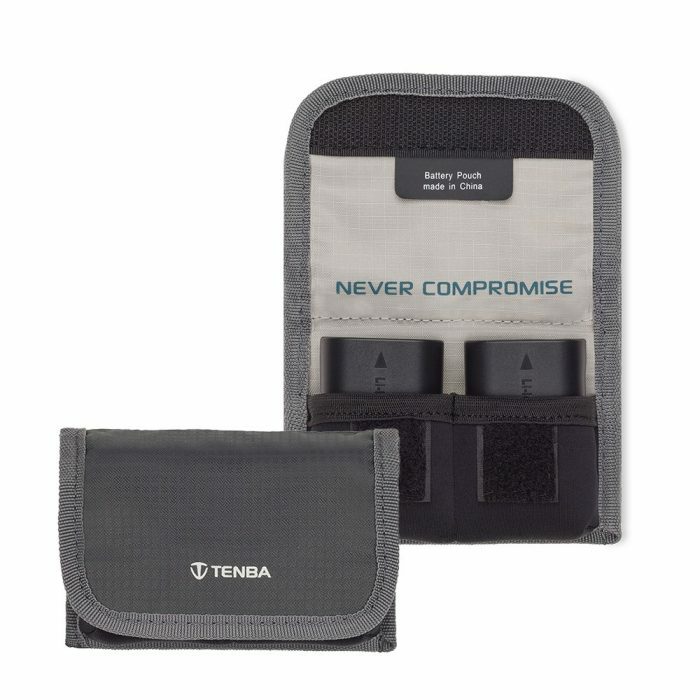 Tenba Tools Soft Lens Pouch with Neoprene Padding . 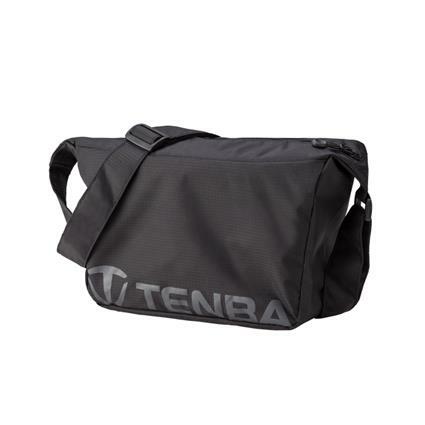 Tenba Packlite is the world's first completely collapsible, self-stowing camera bag, and it will change the way you travel with camera gear. 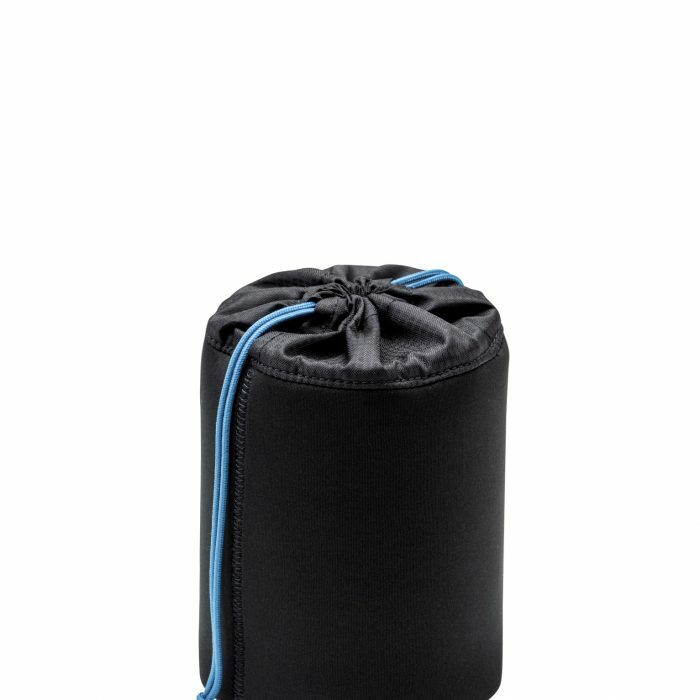 Select the size you require from the drop down menu .